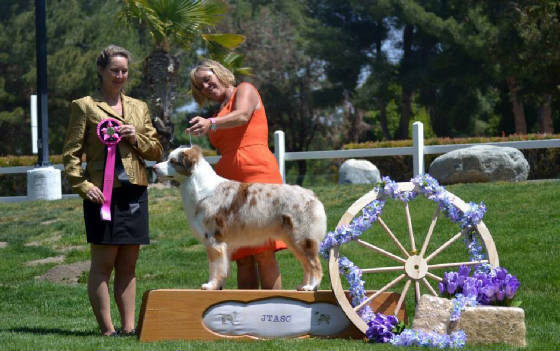 Joshua Tree Australian Shepherd Club Invites You to Join Us! 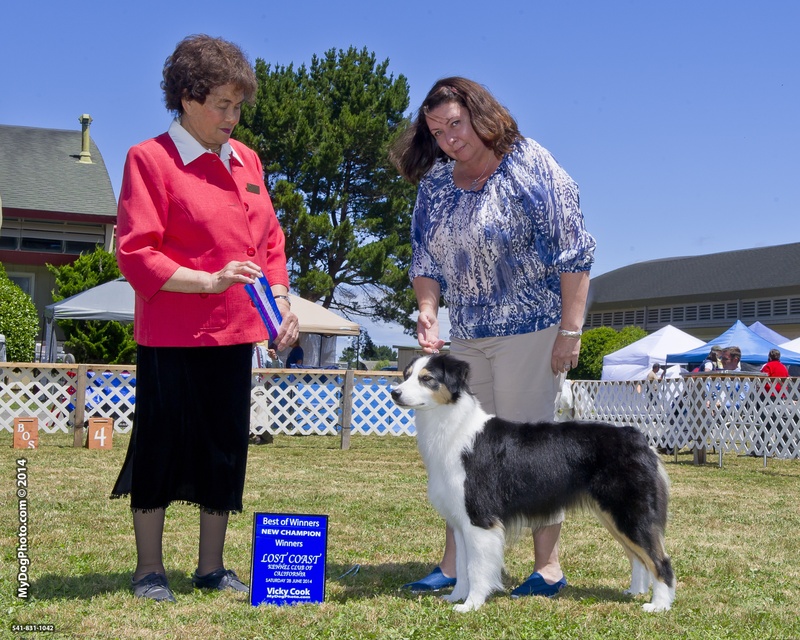 We are an Australian Shepherd Club of America (ASCA) Affiliate Specialty Club. rally and stockdog trials and soon agility trials. New ASCA Champion - Undeniable Heart of Gold "Logan"
New AKC/ASCA/UKA Champion - Fly By Nite Sapphire Moon "Sapphire"
Add JTASC to your favorites!